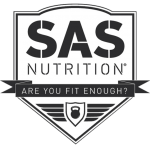 It’s not always easy to hit your macros on a daily basis especially if you struggle with your appetite or just simply need for calories than you can eat. 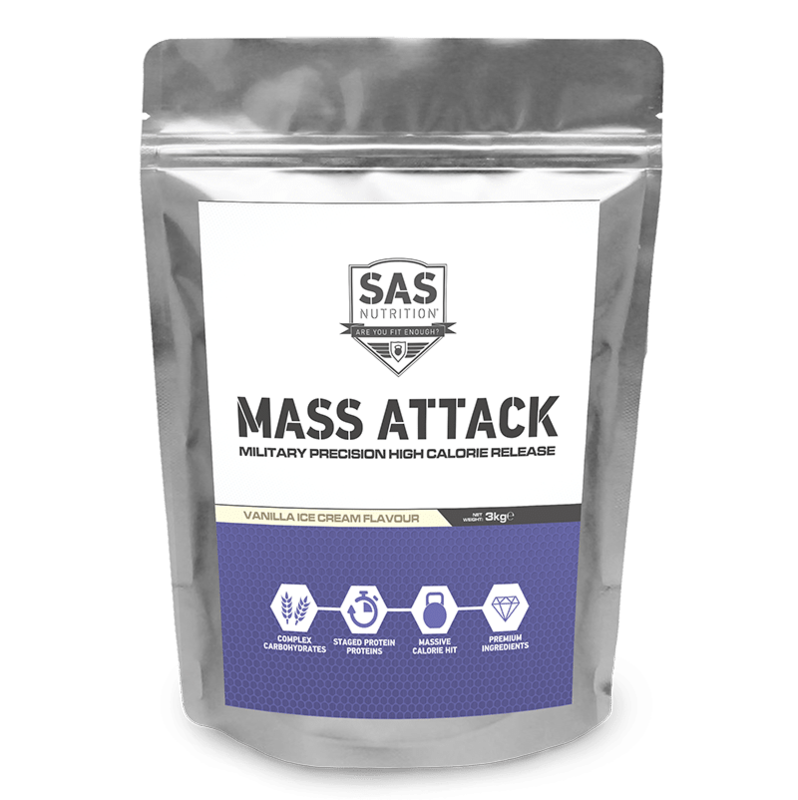 That’s where SAS Mass Attack comes in, developed to be the most concentrated weight gainer on the market today! Mass Attack provides a monstrous 1000 calories per serving of Protein, quality carbohydrates and fats – everything you need to build that perfect physique. 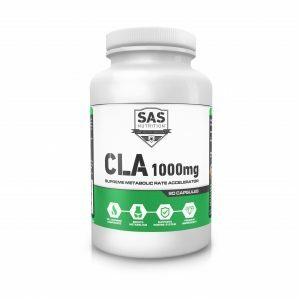 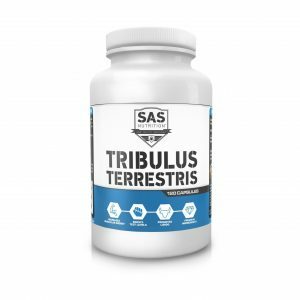 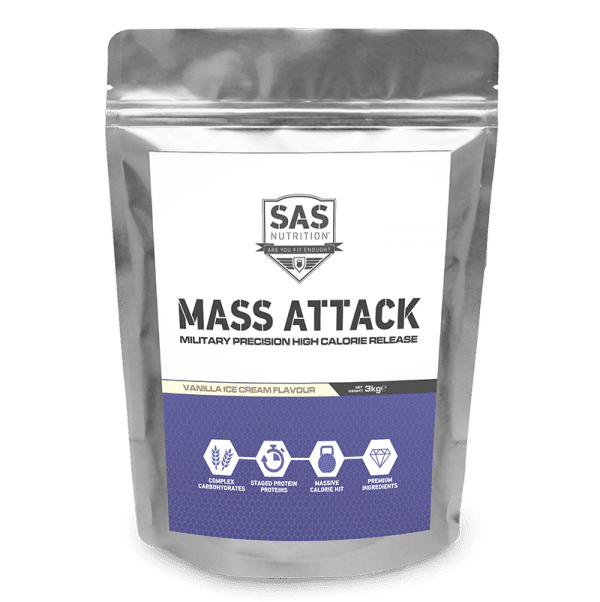 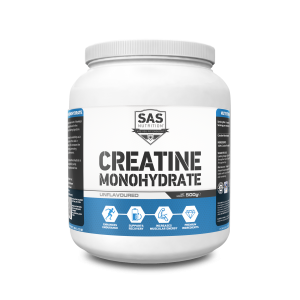 Unlike other Mass Gain shakes on the market the quality ingredients in SAS Mass Attack don’t leave you with a bloated, upset stomach so you can easily increase your calories without impacting your day to day routine. 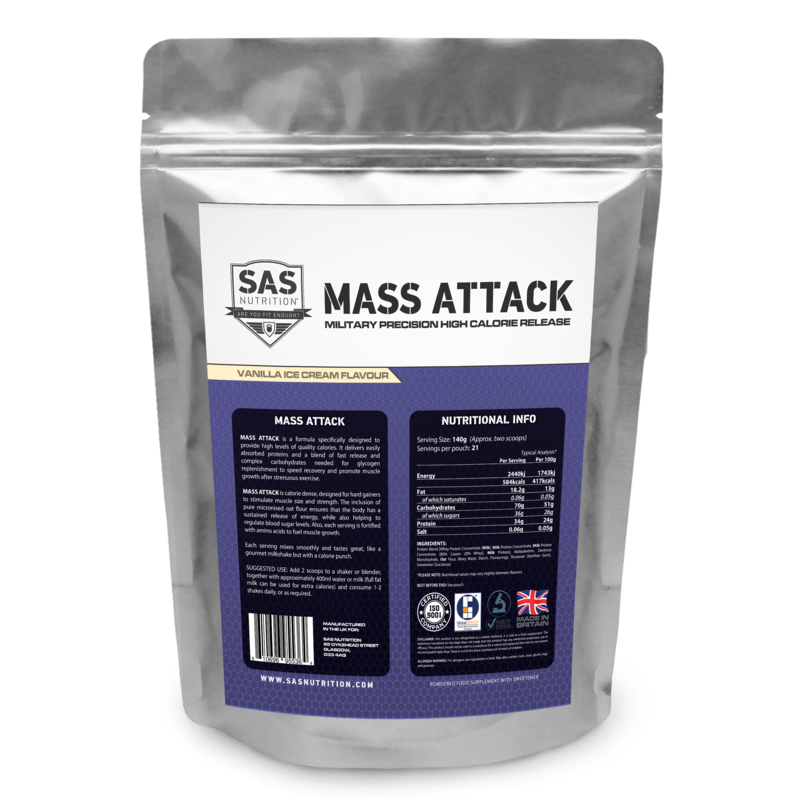 Add 2 scoops to a shaker or blender, together with approx 300ml water, or milk (full fat milk can be used for extra calories) and consume 1-2 shakes daily, or as required.